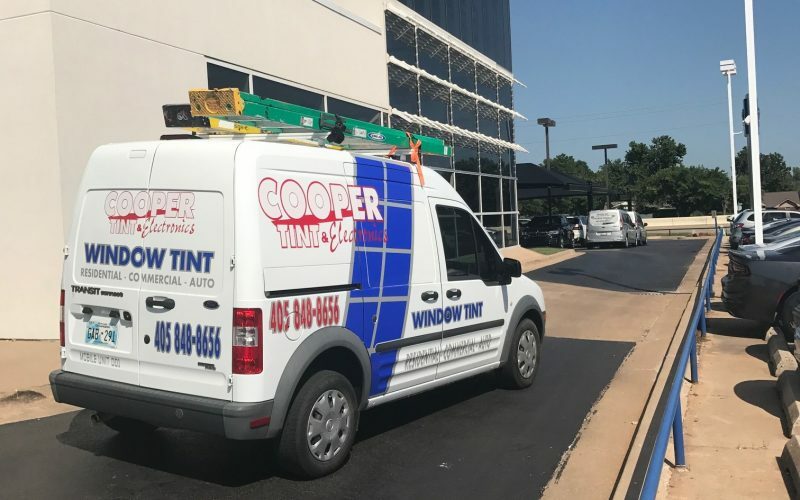 If either you or your client is considering replacing an existing glazing system with tinted windows, there’s a less expensive yet effective alternative that you should know about: LLumar solar-control films. 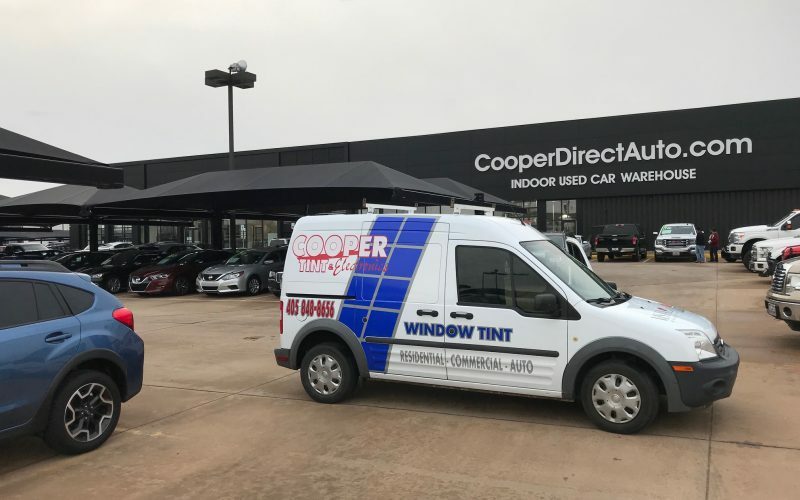 Applying window film to existing windows provides a cost-effective option that can increase occupant comfort. A recent study reports that 80% of office workers have trouble concentrating if the temperature is higher than normal. And nearly two-thirds say that performing typical tasks take up to 25% longer. In addition to reducing heat in your building, windows treated with LLumar solar-control window film allow natural light in without glare. Leaving blinds and shades open reduces the need for lamps and overhead lighting – further reducing energy costs – while helping maintain a much desired connection with the outdoors. When comparing costs, it’s important to remember that the latest solar-control film technology costs a fraction of what you’d spend for replacement windows, and works to reduce the HVAC load. 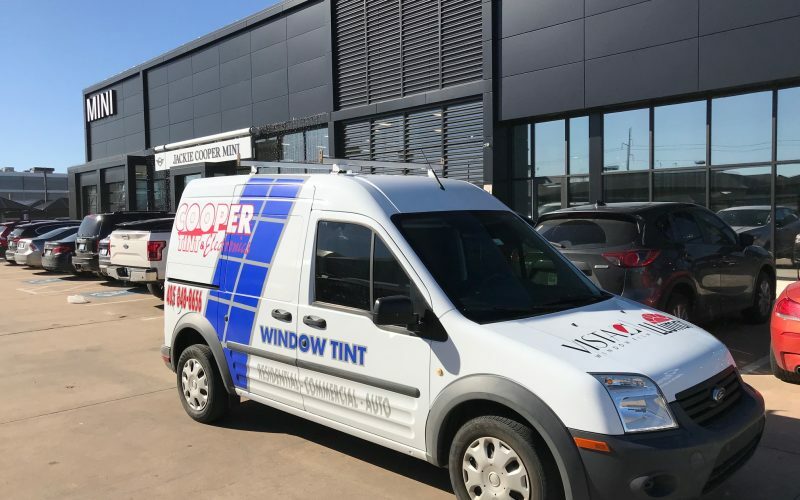 LLumar energy-saving window film can boost the performance of nearly any glazing system, significantly reducing energy consumption and peak demand and lowering carbon emissions. 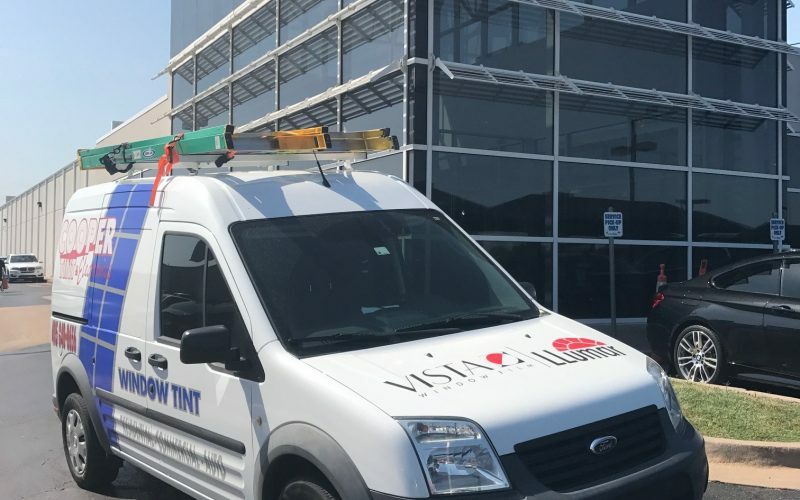 Professional energy audits estimate that buildings retrofitted with LLumar energy-saving film could realize annual energy savings as high as 15%. Return on investment can be achieved in as little as three years. EnerLogic by LLumar window film has year-round impact. The low-e film keeps heat in its place whether it is hot or cold outside. With improved window insulating performance EnerLogic helps maintain indoor comfort. 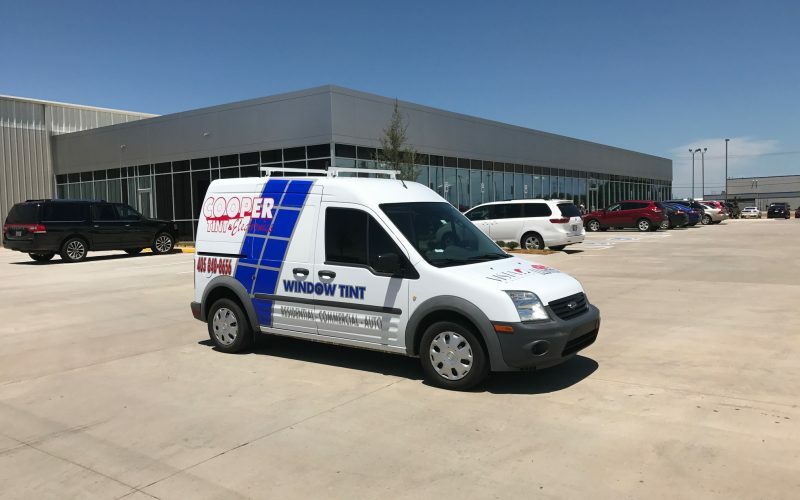 The U.S. Department of Energy estimates that one-third of a building’s cooling load is from solar heat gain through windows, and nearly 75% of existing windows are not energy efficient. LLumar offers an energy audit process that applies widely accepted U.S. Department of Energy data to analyze how LLumar energy-saving window films help improve efficiency to deliver significant savings and rapid payback.